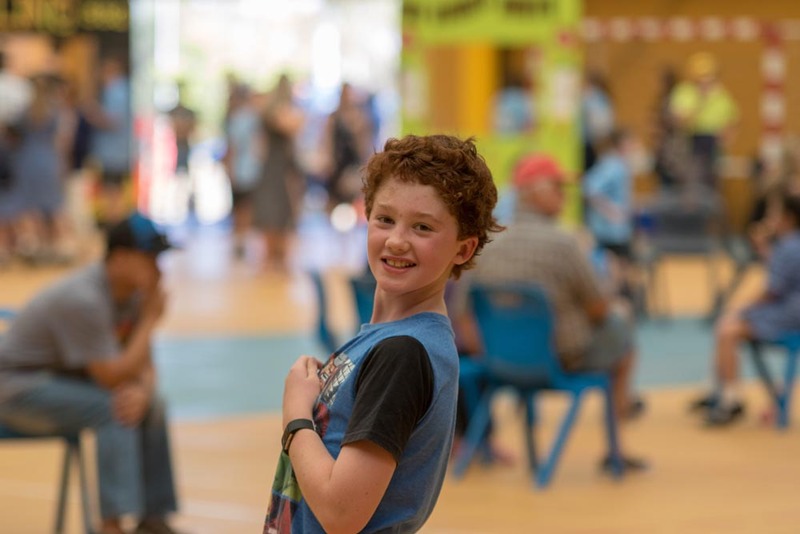 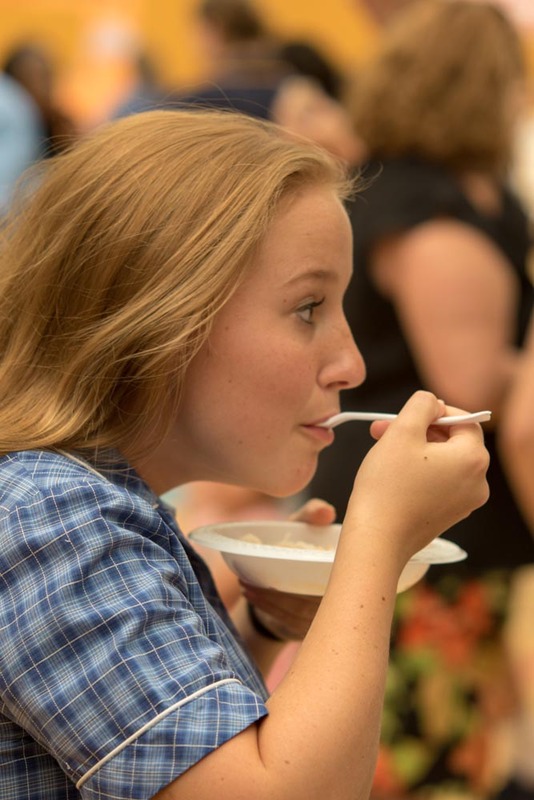 A successful family festival organised by sixteen Year 11 students was held at the Pakenham Campus in February. 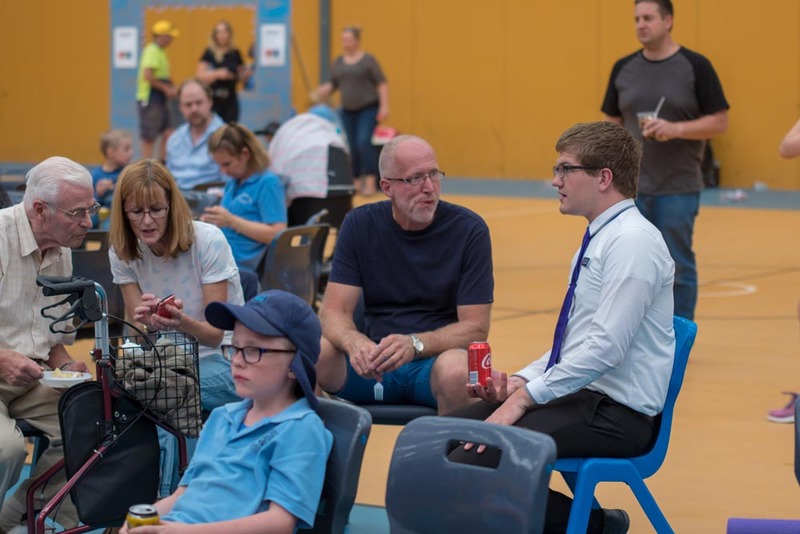 The students are part of the Senior School Project Team, and are all members of three VCE subjects that are collaborating to deliver project-based learning that is both practical and meaningful. 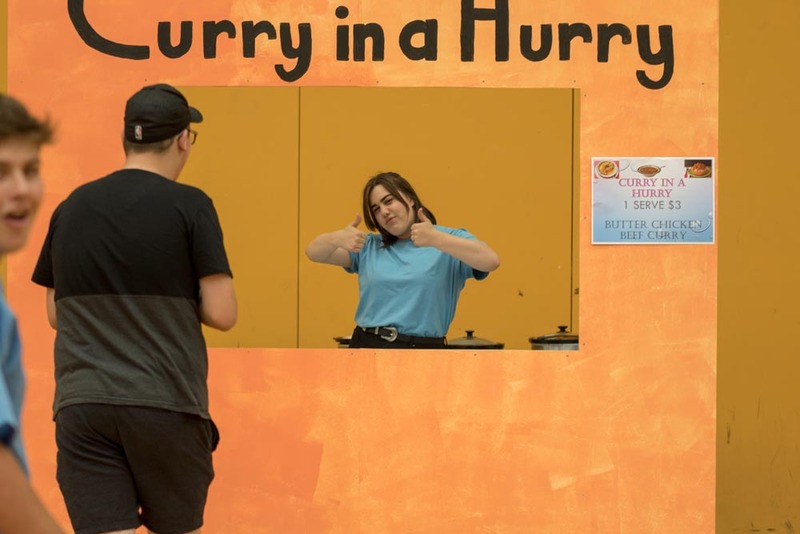 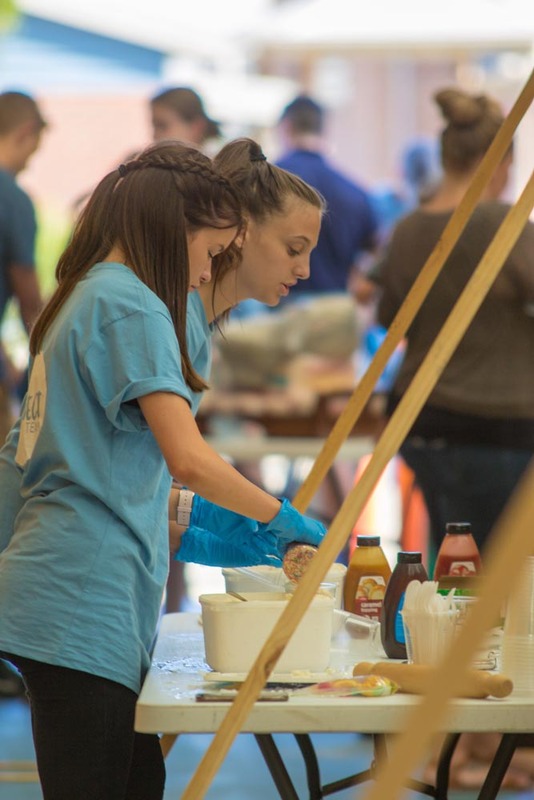 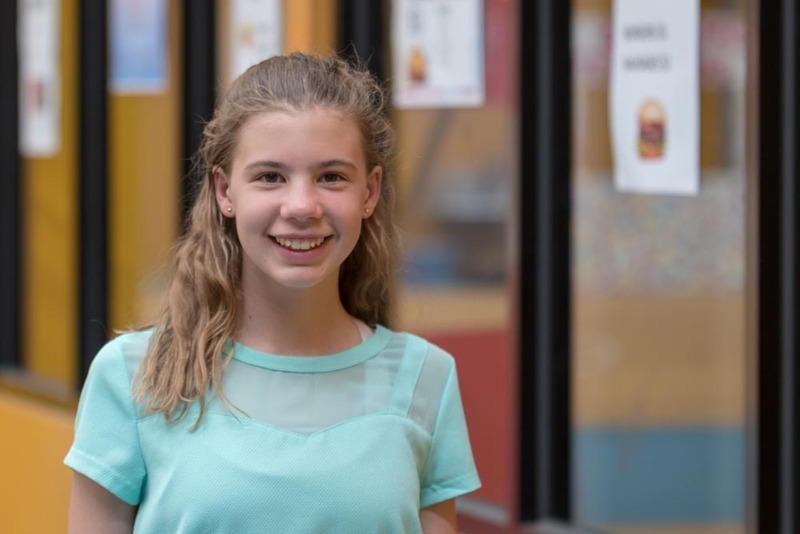 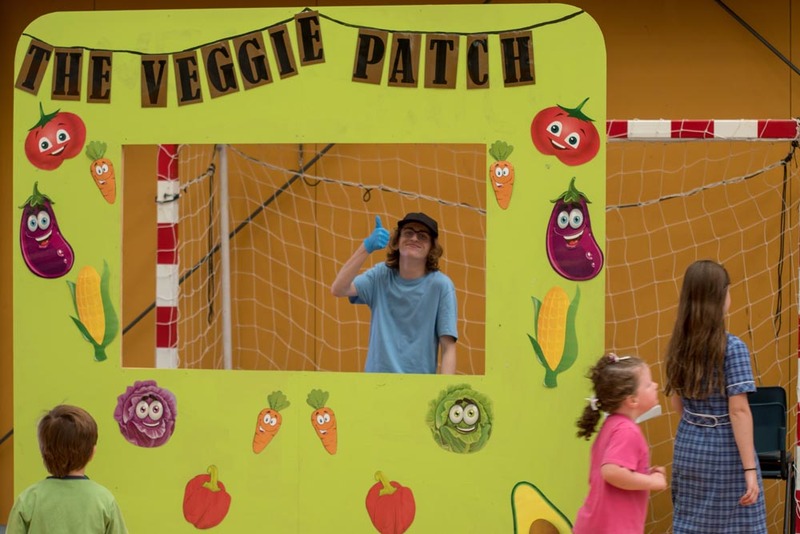 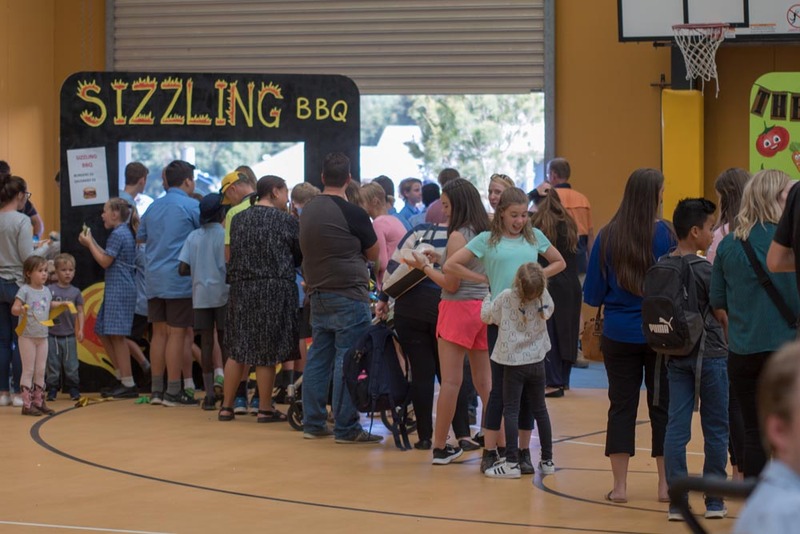 Jane Ward, Head of Teaching and Learning, said ‘The students were responsible for all aspects of the event, from the planning of activities, marketing and advertising to the labor-intensive preparation and serving of food from the student-constructed food trucks. 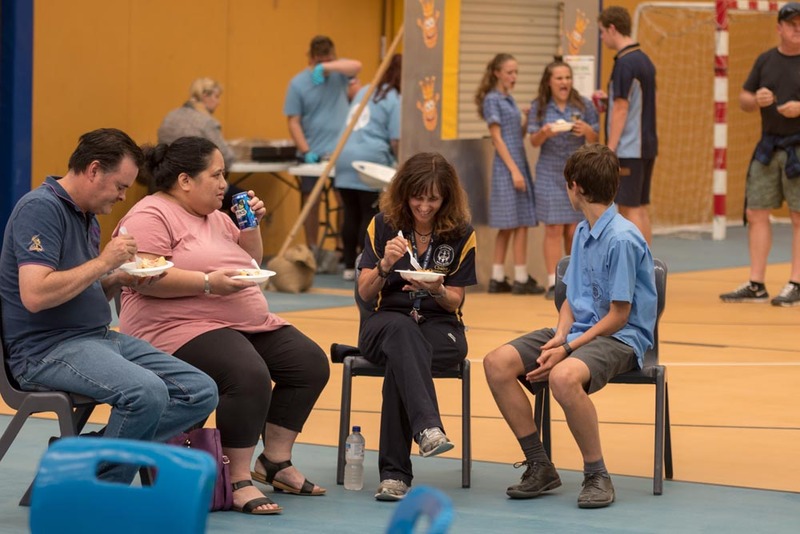 Students and their families from every year level enjoyed the festival. 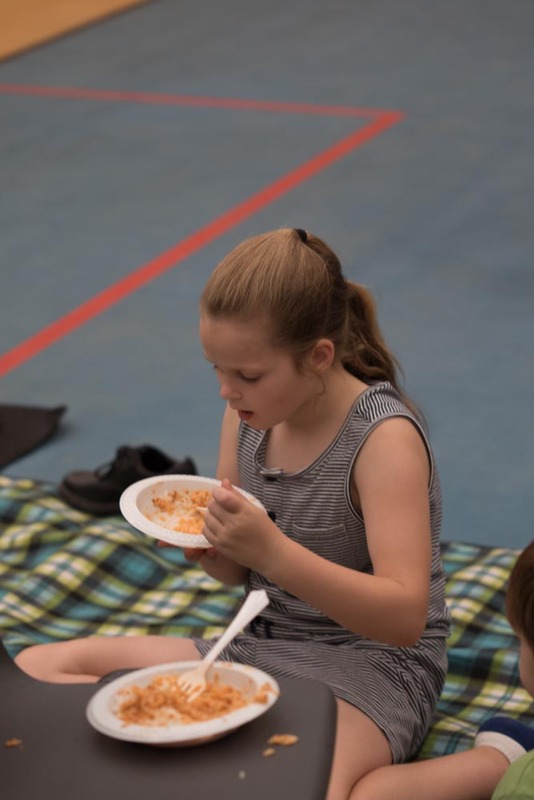 There were opportunities to participate in fun activities, build relationships and eat delicious food before settling down to watch a family-friendly movie.